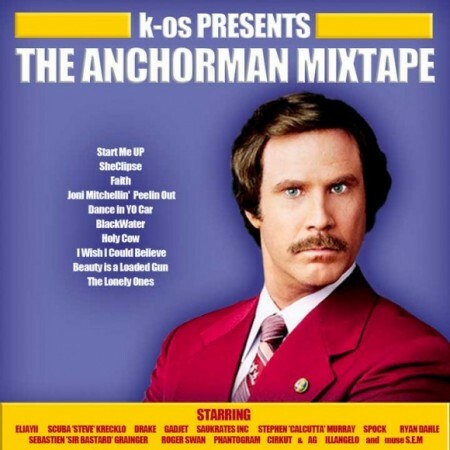 The K-OS Anchorman Mixtape has been on heavy rotation this week at the EP office. Has 2 amazing ingredients: 1. k-os’s unique approach to hip-hop which always makes our heads bob; 2. Ron Burgundy quotes laced throughout the mixtape. If you are down with k-os this is a must have. The tape was released earlier this summer and is a free download HERE.